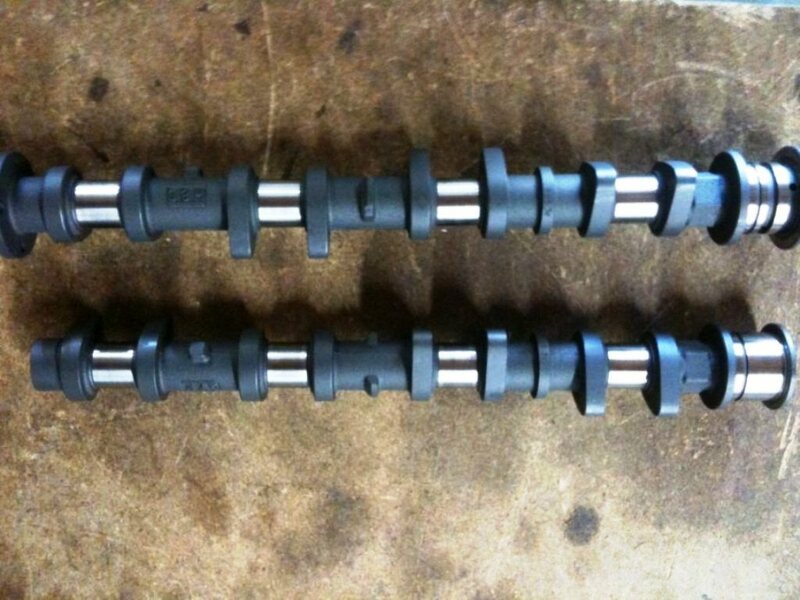 The camshafts are almost done, a sneak preview of them all the way from US. Apologize for the bad quality though, I think they took the pictures using a mobile phone. any change on lifting degree? wow..these cams are regrinder? where are you bought these? 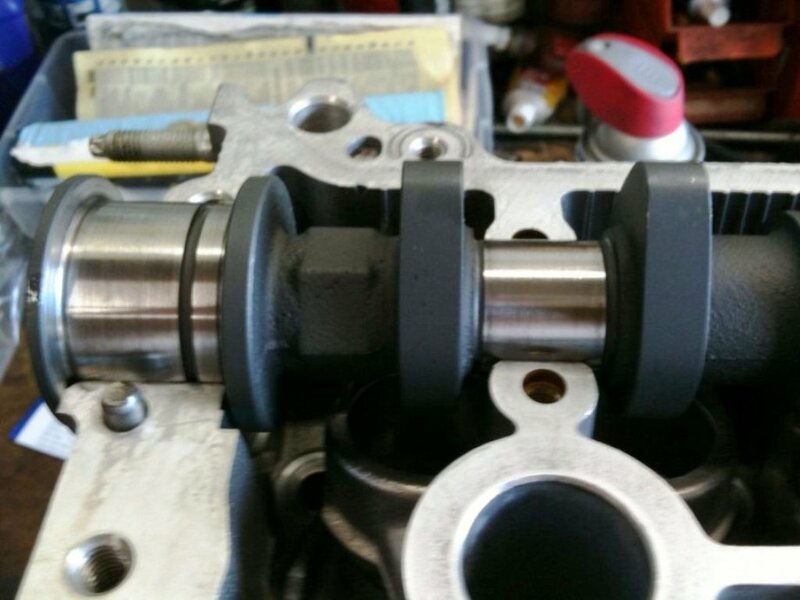 anonymous: those cams are taken from my original engine, they are welded with extra material first before they got grinded. I am drooling redy...i am sure it will be quite the head for a VIOS!! just hang in there, i can see a monster in the making redy! Chang, if u have free time can do me a favor? Since u are close to Toby, I think u maybe can help me. I need 3SGTE 4th Gen cam kit and stroke kit 2.2L. I think GT Auto have it. sure man, i was there this morning. hi benji, you don't need to custom the cams anymore because there are now plug and play cams from JUN for the 1NZ-FE. 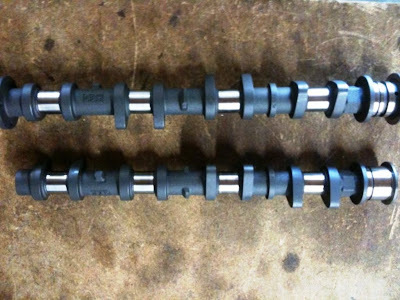 Hey, that’s a precise piece of write-up on this Camshaft Welding. To be honest, it would be a nice resource for me as I’ve been working on a similar subject area to create an eBook for some particular visitors of our company website, Sandersreview.